(1:04) ELEVATOR / LIFT SOUNDS: Inside an elevator, going up and down. Doors opening and closing and deep mechanical sounds. 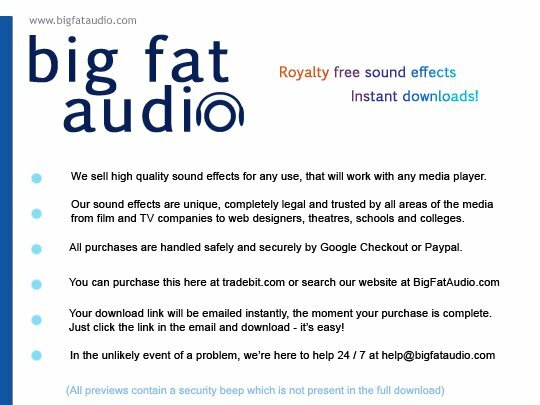 A detailed elevator sound effect delivered in CD quality WAV format (preview contains a security watermark tone).